This author loves to travel but could never imagine living anywhere other than his beloved Budapest. Puskás was an incredibly productive goal scorer – his statistic of 84 goals in 85 matches had been a world record for a very long time. Up until the 2018 FIFA World Cup of this year, he had been the top international goal scorer, but Cristiano Ronaldo scored his 85th international goal during the match against Morocco and by having done so, he broke the European record of Ferenc Puskás. 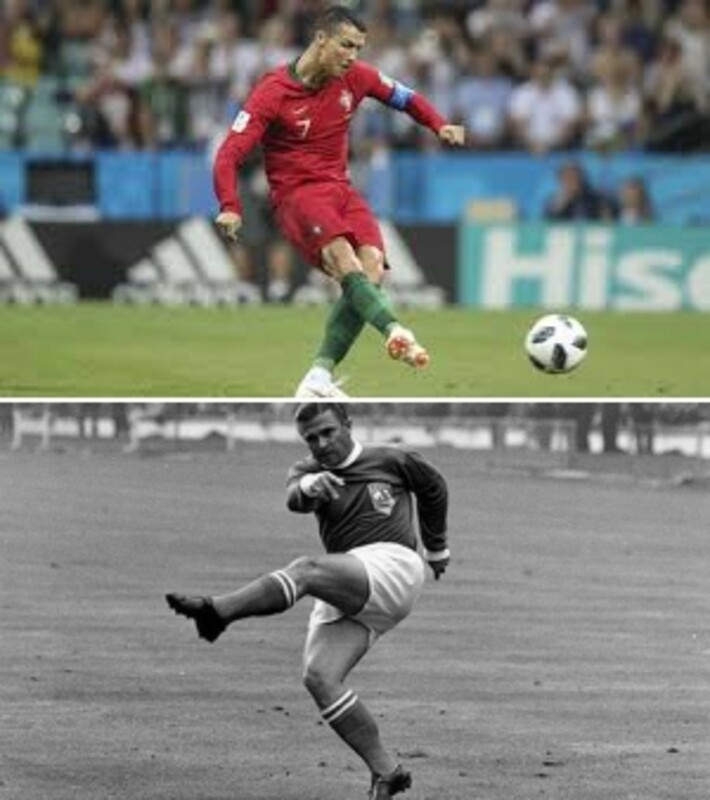 However, Puskás was extremely productive in the sense that he had scored his 84 goals in 85 matches, while it took Ronaldo 150 games to do the same. 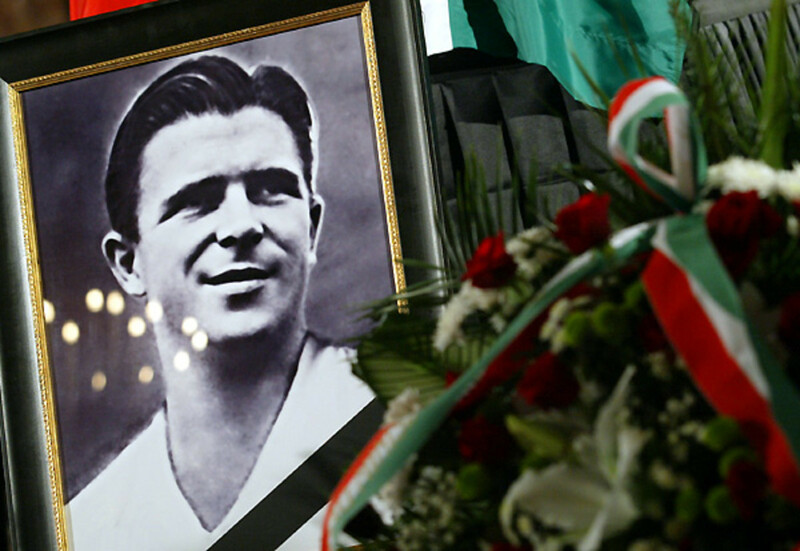 Ferenc Puskás made his debut on the Hungarian national team in 1945. By 1948, he had already capped 10 times and a great number of goals were associated with his name. 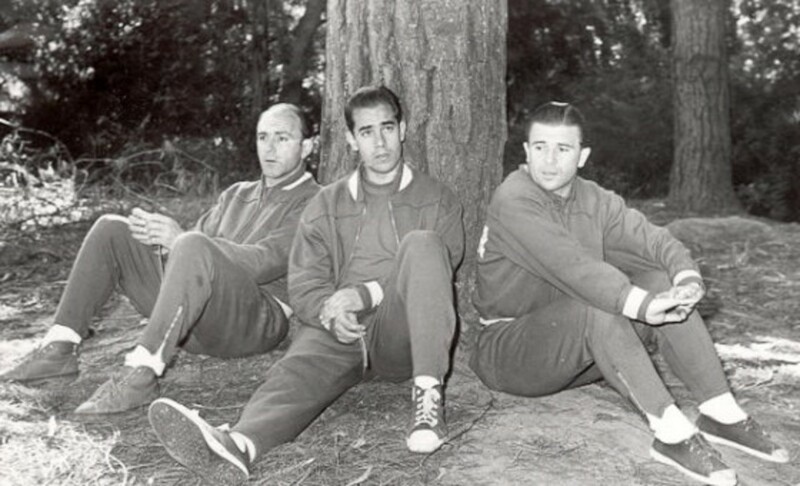 The so-called “Golden Team” was set up in 1949 and the dream team stayed together almost entirely until 1956. During this time, they played 74 matches with 55 wins, 12 ties and just 7 losses. 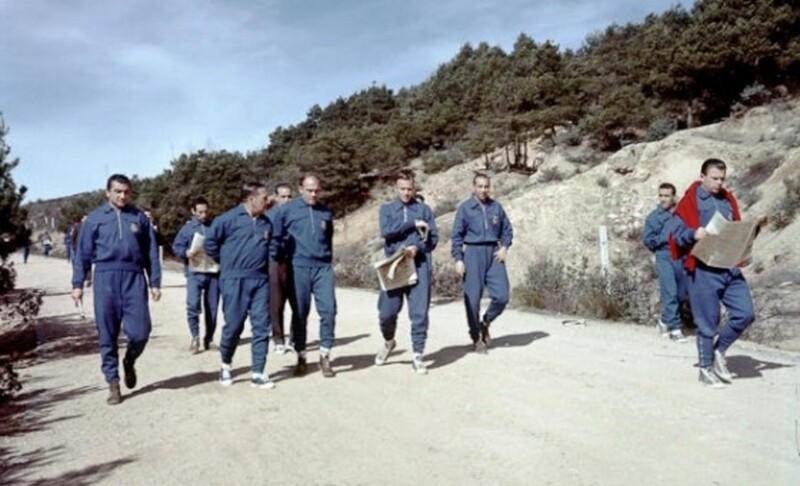 They had their biggest achievement at the 1952 Summer Olympics, winning a gold medal. 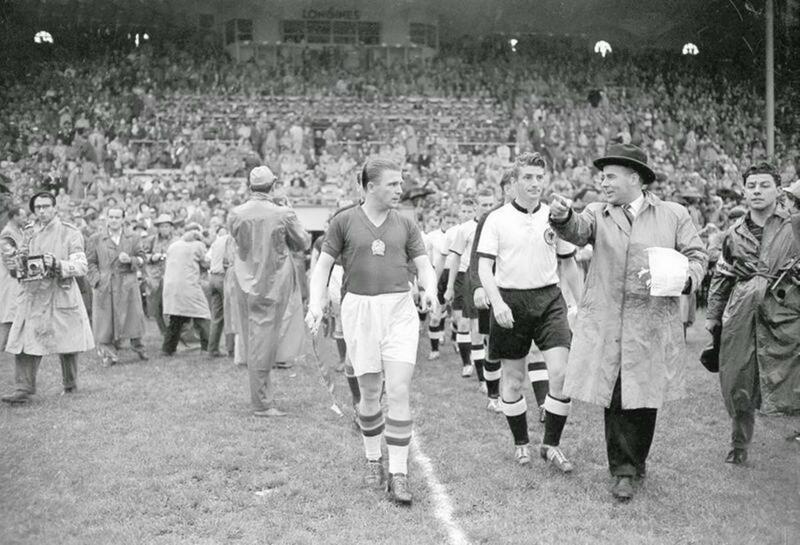 The Hungarian national team invited the admiration of the whole football world in 1953 when they defeated England at Wembley as the first continental European team, and to top it all, with a 6-3 win. Others remembered Hungary's most famous victory with Puskás, 1953's 6-3 win at Wembley Stadium that made Hungary the first non-British team to win at England. "I remember the 1953 game; the victory," said Hilda Hámori, 89, after reciting a silent prayer for Puskás. Moving by the casket, she pulled out a small camera from her purse and took a last image of "the idol of youth." However, that was not the end of the story. In the spring of the following year, the English national team came to Hungary for a friendly and Hungary won with 7-1. The Hungarian saying “set seven days, sacked seven nays” commemorates the event. "Ferenc Puskás? I grew up with him. He was the greatest footballer. I remember hearing about when he beat us by something like 6- or 7-3 at Wembley and he was magnificent" - said Sir Elton John in an interview in May when the name of Ferenc Puskás came up. During the interview, the reporter gave a special gift to the Academy Award and Grammy winner musician, who also happens to be a huge football fan: a replica of an official Puskás No. 10 Hungarian national team jersey. When he defected following the Hungarian Revolution of 1956, he joined Real Madrid, one of the best soccer teams of the world. Puskás, who was the captain of the Hungarian national team in the 1950s and later won three European Cup titles with Real Madrid, was considered one of the best players of all time, scoring more than 600 goals between 1943 and 1966. 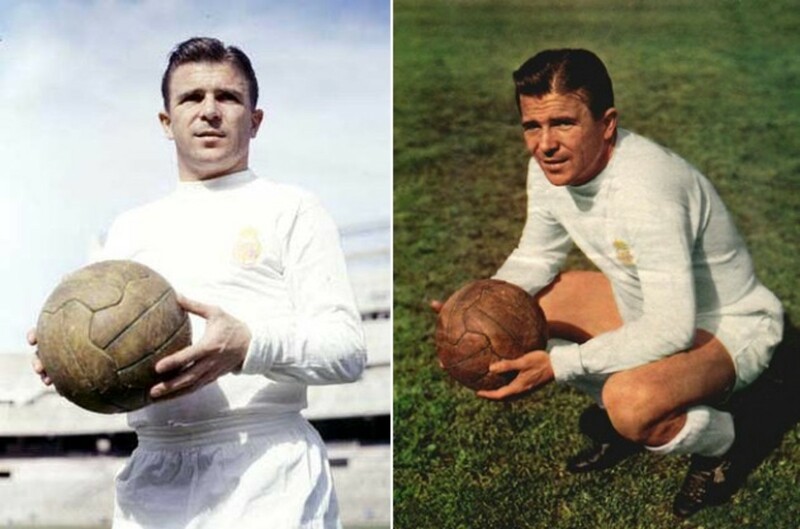 By the time he started playing at Real Madrid in the middle of 1958, Puskás was over 30 and was thought to be past his prime. 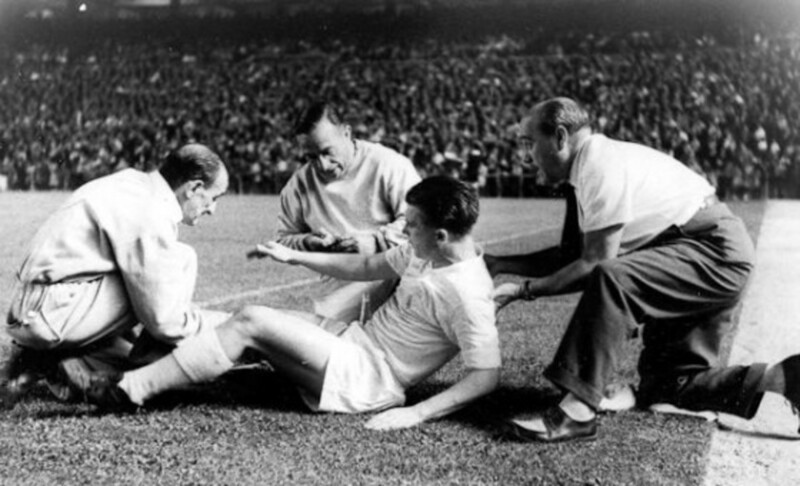 Nonetheless, partnering with Alfredo Di Stefano, Puskás won five Spanish league titles with Real Madrid in a row, as well as the European Cup in 1959, 1960 and 1966. He was the top scorer of the Spanish league four times, scoring a total of 324 goals in 372 games for Real Madrid, including friendlies. Later, he travelled the world as a coach. He worked on every continent and players adored him everywhere. He achieved his biggest success as the coach of Panathinaikos when he took the then almost amateur team to the finals of the 1971 European Cup. 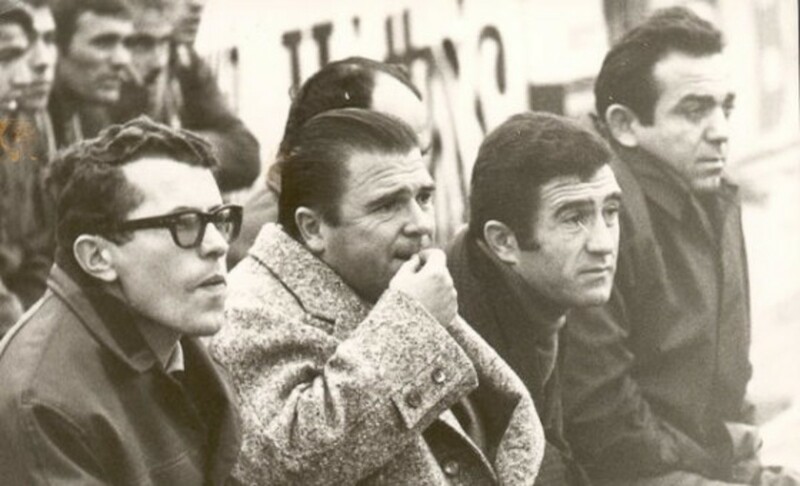 At the end of his career, Puskás returned home to a democratised Hungary, taking some moral satisfaction in having been appointed the interim head coach of the Hungarian national team for four matches. Following that, he represented the Hungarian Football Federation as well as the Hungarian government as a leader and member of various international delegations. 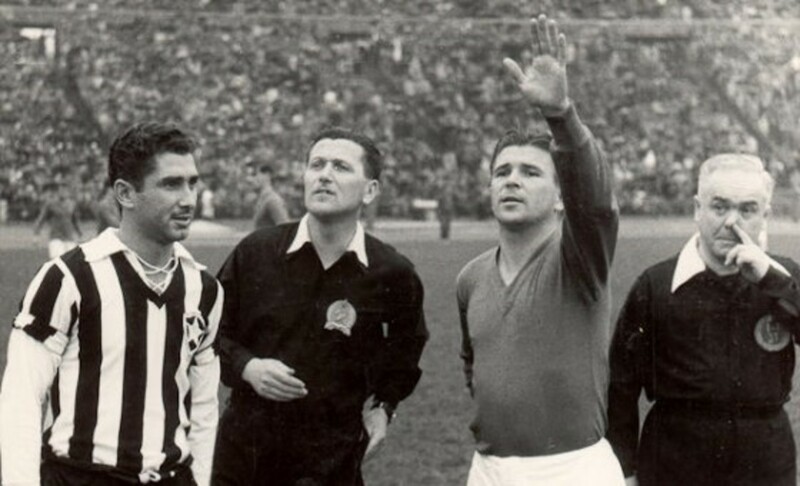 Ferenc Puskás left us on 17 November 2006 to – as he himself put it – join up with the other team members up in heaven. The St. Stephen's Basilica in Budapest, among others, is also known for the fact that Öcsi’s (“Little Brother”) tomb can be visited there. The Basilica – which was named after the founder of the state, Stephen I – is the most remarkable spiritual building of Hungary, and also a tourist sight. In addition, the grave of Puskás in the crypt became a place of international pilgrim. Several stars and celebrities attended his memorial service. The legendary sportscaster, György Szepesi and Ramón Calderón, the then director of Real Madrid, among others, made speeches and Franz Beckenbauer, Michel Platini and Sir Bobby Charlton attended the funeral as well. Juan Antonio Samaranch, the president of the International Olympic Committee and Joseph Blatter, the President of FIFA spoke well of him in their farewell speeches. 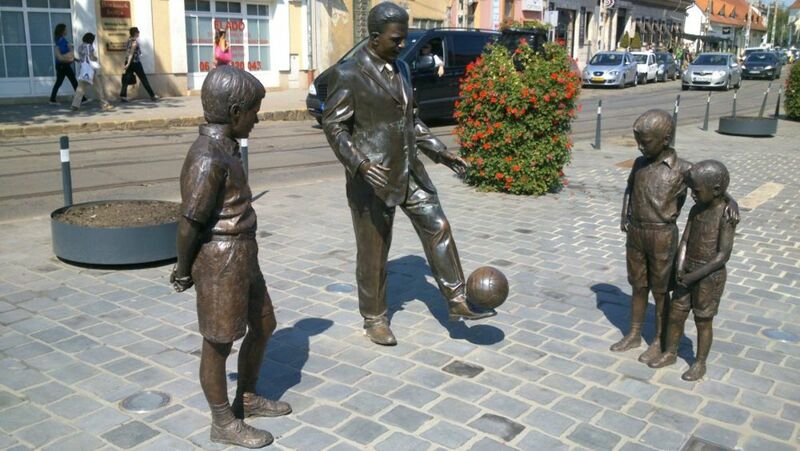 The first full-scale public statue illustrating Ferenc Puskás, the legendary soccer player of the „Golden Team”, was erected in Óbuda, in the heart of the new promenade, which is now called Puskás Öcsi Square. It shows a scene where kids in Madrid are watching Ferenc Puskás juggling a ball in a suit. The sculpture of the legendary footballer was built based on the design of the late Gyula Pauer, who died in October 2012, while the figures of children and the composition itself is the work of the sculptor Dávid Tóth. The sculpture has been on display since 2013. Where to get a Puskás jersey? „Fascinating how the footballer Ferenc Puskas himself, and his uniform are still so amazingly beloved among the tourists and even his statue is frequently visited. It is unbelievable how the cult of Puskas is still so prevalent, especially among the Spanish, as my young friend told me. Probably because of Real Madrid Football Club I suppose, Puskas is still unique and admired by both young and old, regardless of age" - told for me a front office assistant of a hotel in Budapest about their experiences earlier. (If you interested in, what kind of special requests do stars and guests from the hotel concierge read my Hubpages article). 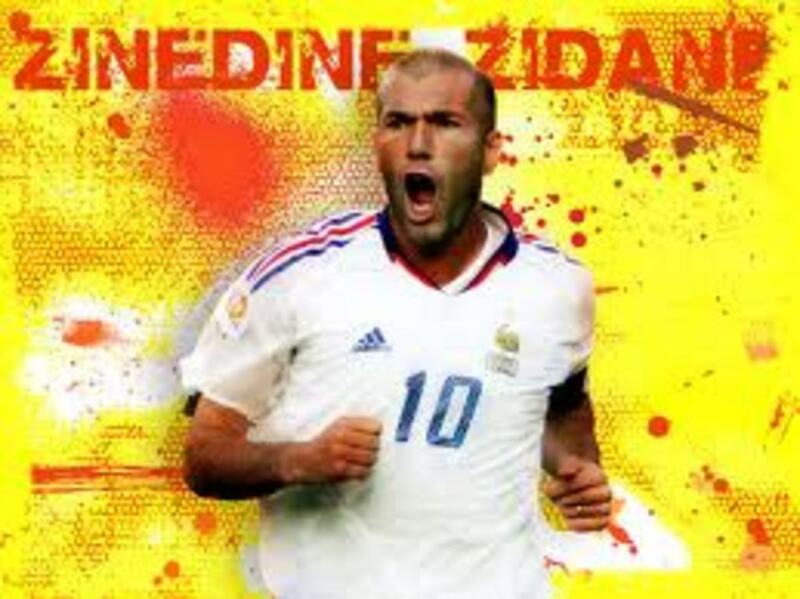 He is considered to be a great football player outside of Spain too, he is virtually a hero. So it is important for these tourists who visit Hungary to get a memento that is somehow related to him. If a guest would like to see a football game at Puskas`s old club, Honved, the porters get the tickets for them since they are huge football fans. You can buy relics related to Puskás at multiple locations. There is a store in the vicinity of the Basilica that sells mugs, T-shirts, jerseys, postcards, magnets and even DVDs. A short way off, the Football Factor store at Andrássy Avenue is also a good location when one searches for souvenirs: besides jersey, you can also buy signed balls and pens.